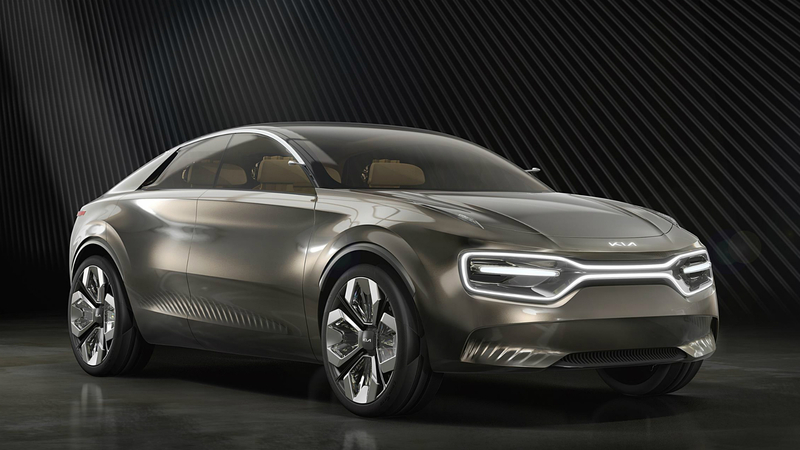 Kia has unveiled its ground-breaking Imagine concept at the 2019 Geneva Motor Show. 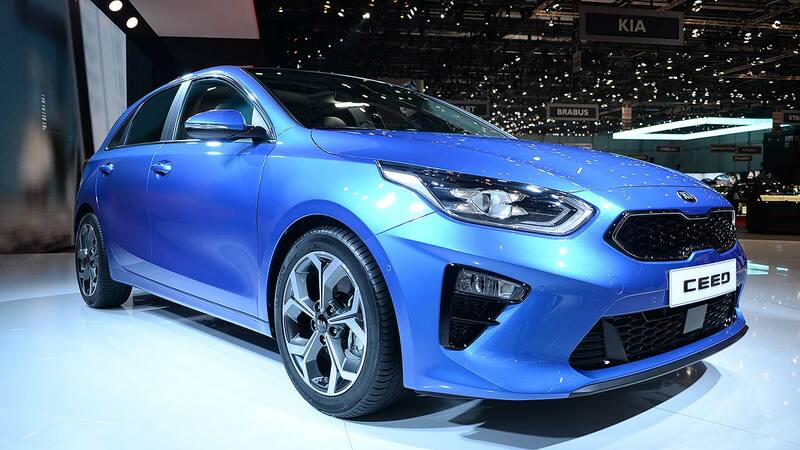 It’s an electric car, but not like we’ve seen before from the Korean marque. Not that the Soul EV or e-Niro are particularly derivative – but the Imagine deliberately breaks the mould. Just look at it. Is it a crossover? Is it a saloon? Is it an SUV? Much like the Polestar 2 EV, the Imagine borrows the handsome, chiselled proportions of a sporting car for an SUV-addicted audience. 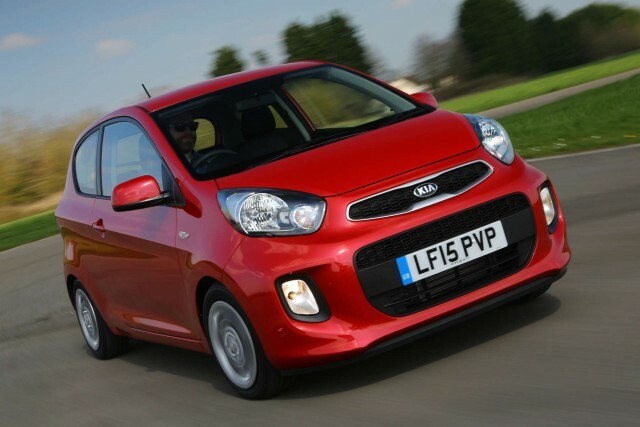 “It’s a large C-segment car – the vehicle size that’s incredibly popular in Europe – but the only things it holds on to are Kia’s brand values,” explains Gregory Guillaume, vice president of design for Kia Europe. A category buster, you say? Sounds good to us. if you’re re-inventing powertrains, why not reinvent cars altogether? 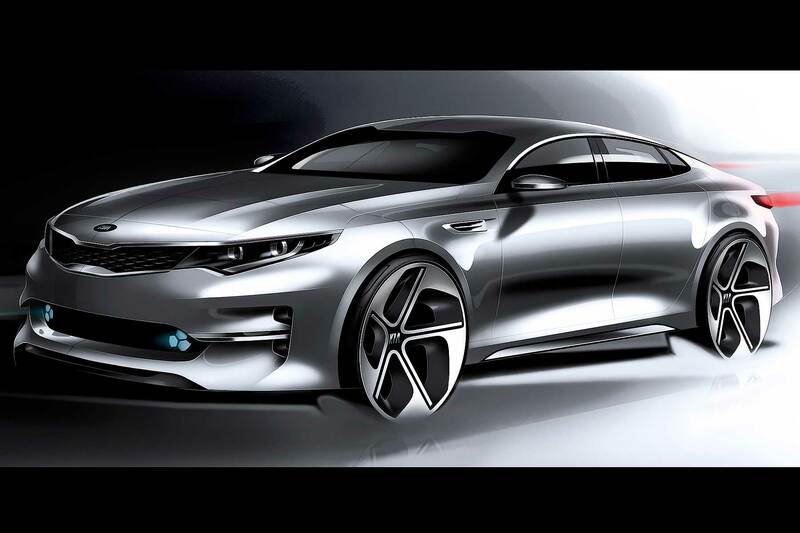 The Imagine could potentially re-invent Kia, too. 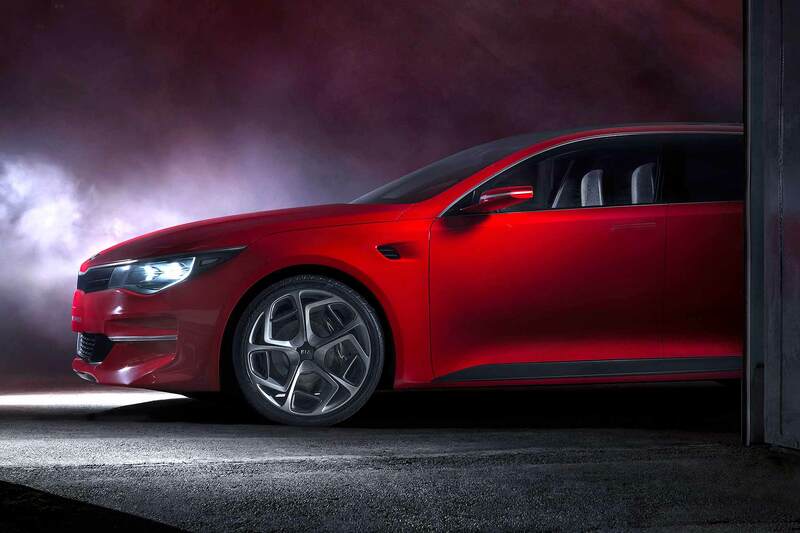 The styling at the front including the ‘suspended lights’ and ‘tiger mask’ are the possible future corporate face for the marque’s electric cars. 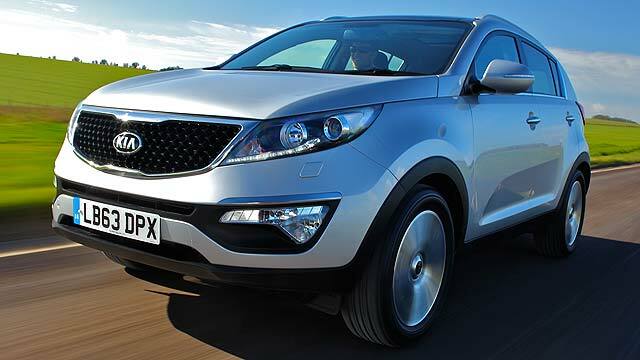 Underneath the distinctive skin is a ‘low-mounted induction-charged battery pack, powering a compact drivetrain’. There’s no word yet on what range that provides, but suffice to say it’ll top the current e-Niro’s 300-plus miles. 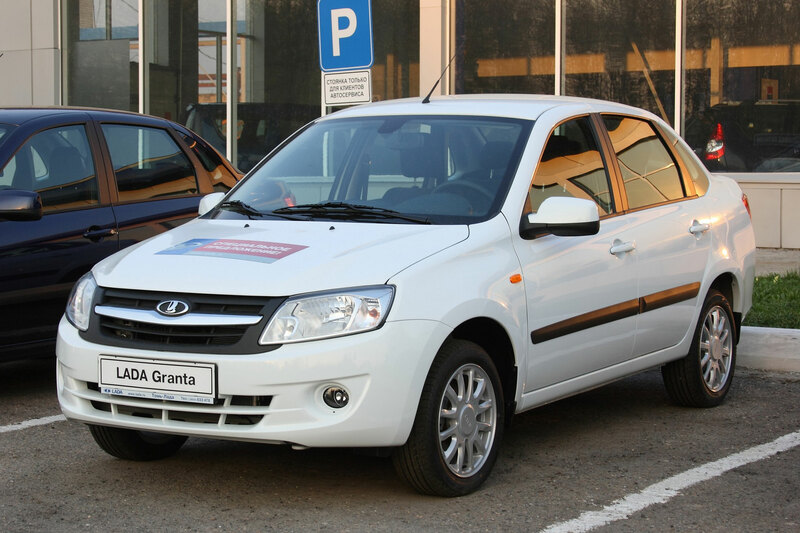 Helping the Imagine on its way is a smooth, aerodynamic design. “The front air curtain, the way the double-skin bonnet channels air through the nose, up and over the front screen and roof, the double skinned C-pillar that creates an air spoiler, the completely enclosed underbody, the wind-cheating ‘wingcams’ and the hard-edged break-away around the car’s rear – all these features collectively boost aerodynamic efficiency and reduce turbulence and drag,” Guillaume says. 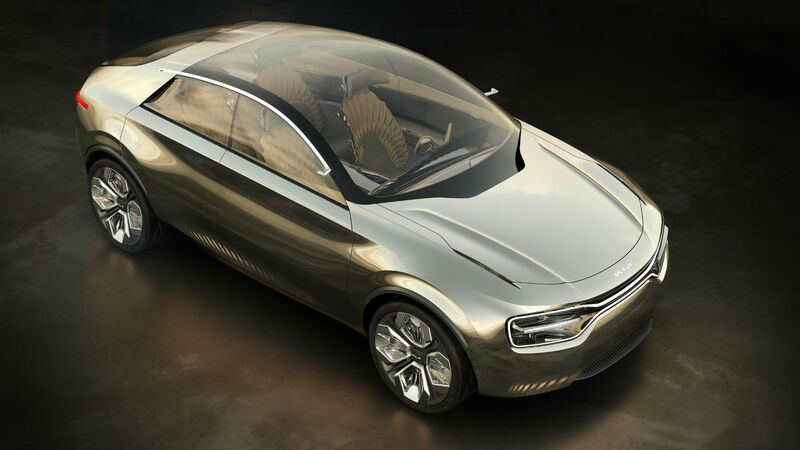 Completing the look on the outside are standard-issue concept car wheels – a massive 22 inches in diameter. 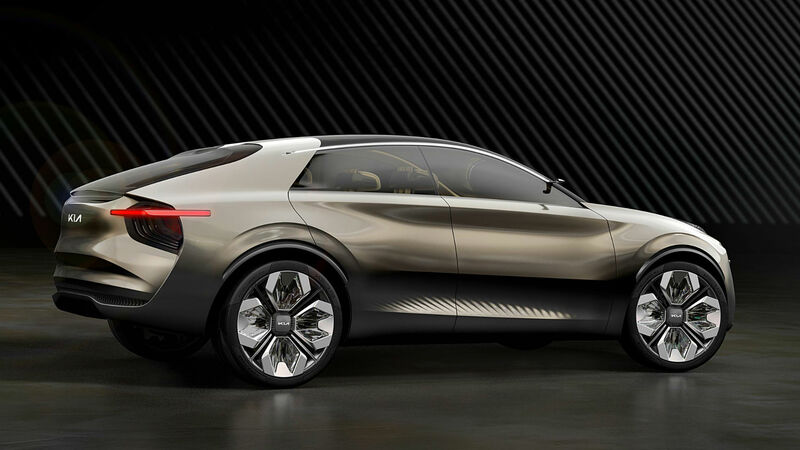 Inside, Kia wanted this concept to have a sense of humour: a “twinkle in its eye”. That wrap-around wall of displays for instance, is Kia biting its thumb at the stuffy attitude the industry has to screens, and how they’ve more or less remained stubbornly fixed to centre consoles for 20 years or more. 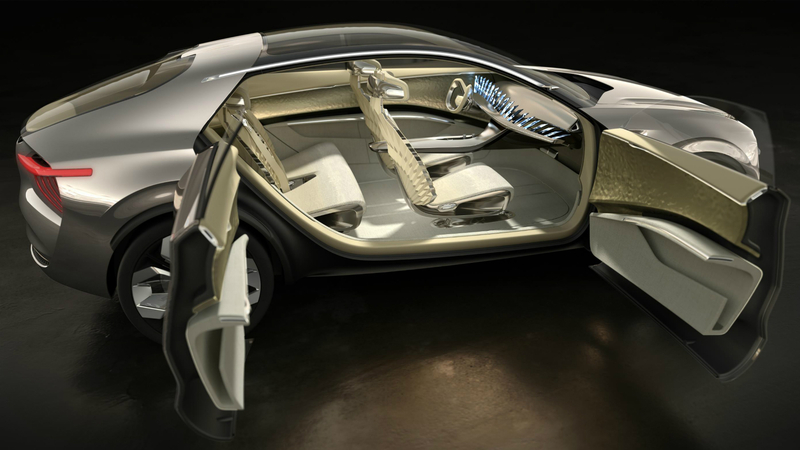 “These 21 incredibly thin screens are a humorous and irreverent riposte to the ongoing competition between some automotive manufacturers to see who can produce the car with the biggest screen,” said Ralph Kluge, Kia Motors Europe’s general manager of interior design. 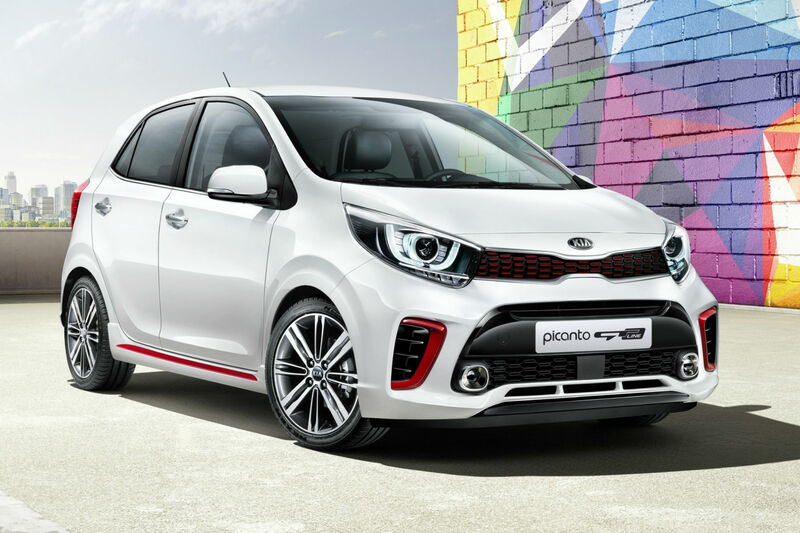 Imagine is clearly an important car for Kia, with those responsible for bringing it to life being proud of their leftfield creation. 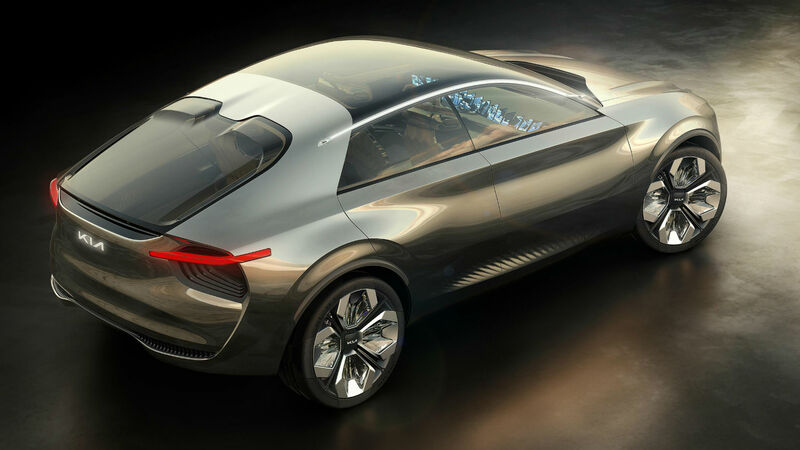 It’s a statement of intent, that the marque intends to diversify the EV marketplace with a strong, appealing and quirky range of cars in the coming years. 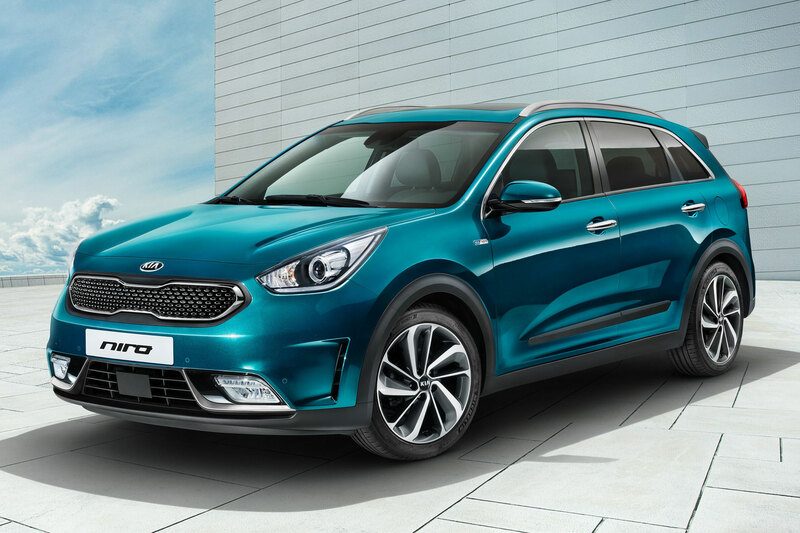 Kia Niro heading to Geneva: is it the crossover to make hybrids trendy?